What is Ripple XRP Coin? 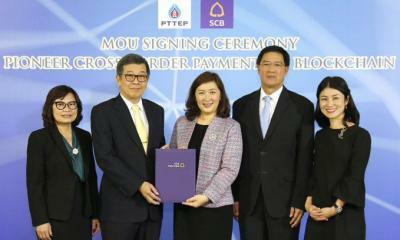 This article will also address many other questions related to this digital currency. This will help you to decide whether it is profitable to invest in ripple or not. The concept of Ripple coin has been introduced by its creator, Ryan Fugger, in 2004. Yes, it is older than Bitcoin and other digital currencies which are being famous now a day due to its growth in the market. The tag lines, goals and objectives of the Ripple lab have been changed the time to time. 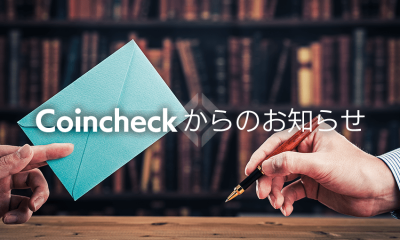 For example, on its launch in 2004, their main objective was to create an online monetary system for the individuals and companies to create their own money while in 2012 the company has introduced a new objective. 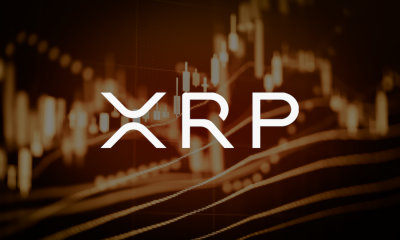 According to their new objective, Ripple has been created to provide people a secure way to exchange money and do the financial transaction without worrying about the physical appearance of the currency etc. Who is the inventor of Ripple coin? 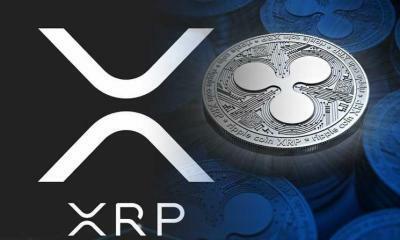 The concept of Ripple coin has been introduced by Ryan Fugger in 2004 but the company has been founded by two investors named; Chris Larsen‎ and Jed McCaleb. The Ripple lab has been founded in 2012 after the work of many years. The concept of Ripple coin is older than other popular digital currencies like Bitcoin but it took the time to the founders to officially launch it. 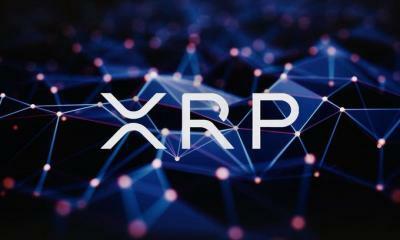 Today, Ripple has more than 200 employees which make it a small network of the digital currency but it is being spread all over the world due to its popularity. What can you do with Ripple? It is a digital currency. 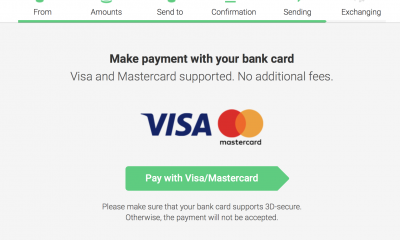 This means that you can use it in the same way as you use any other currency. 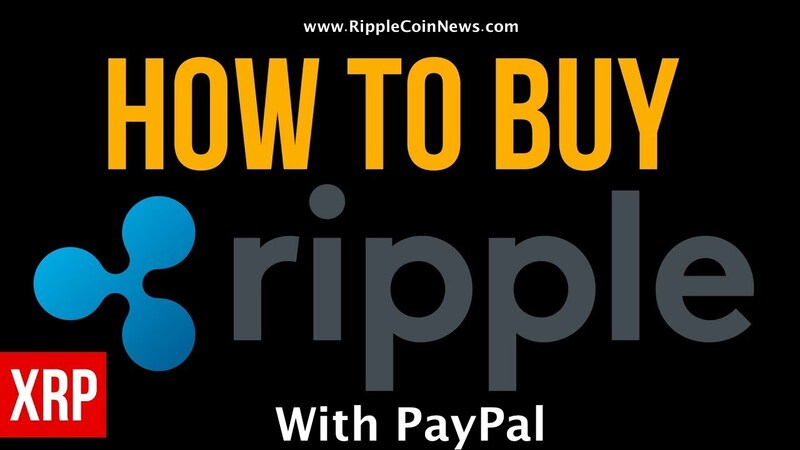 Yes, it is true that it is not very familiar with paper currency or even Bitcoin but day by day, due to its growth, today Ripple coins are being accepted by many online shopping stores, banks, and other networks. The companies and banks do not prefer Ripple coin due to the very low fee charged by the company where it does not have any tax. Yes, it is a tax-free currency because it does not have any appearance due to which the government cannot charge any tax on it. Even if it does have any physical appearance, it is still difficult to change any tax because this currency has not been registered anywhere or labeled with any country’s currency. 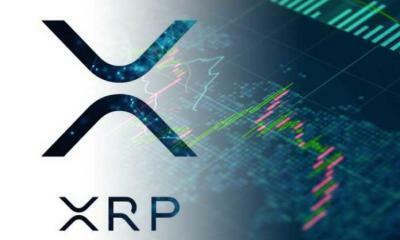 While there are hundreds and thousands of companies who are accepting and using Ripple coins as their payment system but some of the popular names of the banks are Axis Bank, Cross River Bank, ReiseBank, UBS, Yes Bank, Yantra Financial Technologies and much more. Is Ripple is same as Bitcoin? Not completely, but in many ways, Ripple and Bitcoin work same. Like Bitcoin, Ripple is a digital currency which has been based on a mathematical formula. Both digital currencies can be used only through the internet and can be transferred from one account to other without intervening of any third party like Bank. But unlike Bitcoin, Ripple is a free-ish digital currency which means that they do not charge any money on your transactions like PayPal or Banks charge except they charge a fixed amount of ripple on per transaction. Like Bitcoin, Ripple coin does not have any physical appearance and its market value has nothing to do with the business or GDP of a specific country’s business. The value of Ripple coin has been raised or get dropped only when the investors sold them or purchased in bulk. Is Ripple rival of Bitcoin? Not really because Ripple also provides a place for Bitcoin owners for trading and exchanging their coins into another form of the currencies. The Ripple lab has been created to convert any form of money into another form of currency including Bitcoin, Dollar, and Euro etc. So, in short, Ripple cannot be the rival of Bitcoin or any other digital currencies which are being traded in the online world. It will actually open new doors for the Bitcoin owners to bridge their coins in other currencies when they required. Yes, why not? As you have noticed that since Bitcoins, the digital currencies are getting popular day by day. Today, the digital currencies have more monetary value than any other form of the currency. They are taxed free, accepted worldwide and can be exchanged in other forms of the currencies easily. The value of Ripple is being increased day by day. 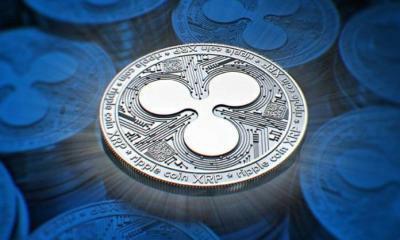 According to the news, the Ripple has been grown by 70% alone in 2017 which has increased value of its coin and allowed banks to accept it as a form of currency. 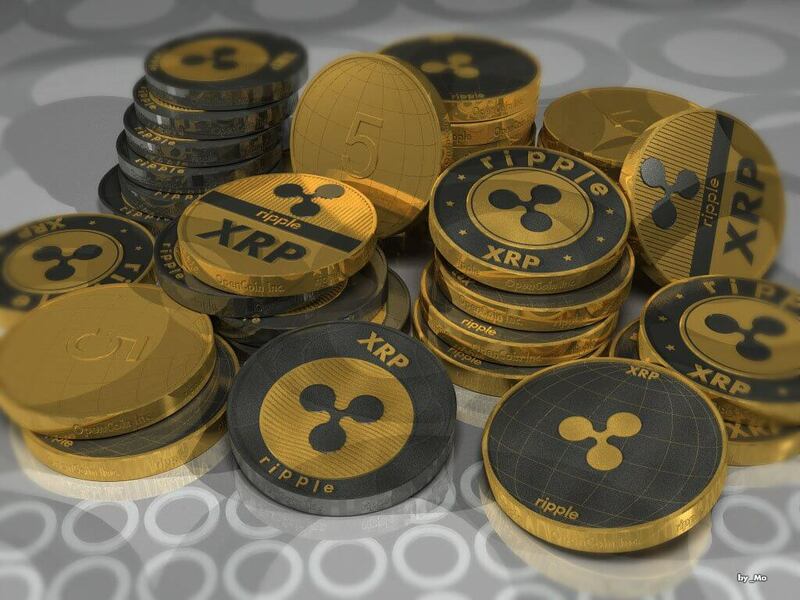 Ripple coins are one of the most secure forms of investment. You do not need to wait for the buyers to purchase your coins. 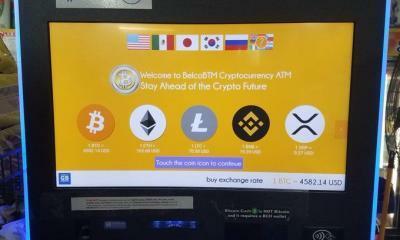 You can sell them back to the company in case of high prices or you simply want to exchange your XRP into other currencies. 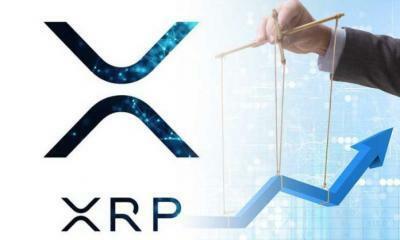 At the same time, it is a risky form of investment because of its high demand but due to its risk factor, the return on Ripple investment is also much high as compared to other forms of investments. Is it worth to buy Ripple? The short and sweet answer of this question is yes because the value of Ripple coin is increasing on daily basis due to the popularity of other digital currencies like Bitcoin. Since 2012 to 2017 the price of Ripple has been increased smoothly where there is hardly any drop has been seen in its value. 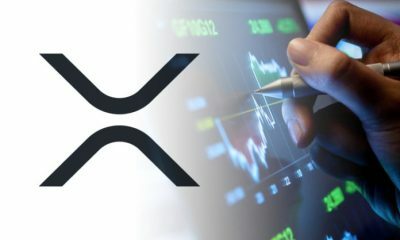 Ripple has been partnered with so many individuals, banks and companies through which you can trade XRP. For trading and investing purpose, you can purchase Ripple coins through their website or their partners. They have mentioned the complete list of their approved partners on their websites in which you will see the name of formal banks and networks. 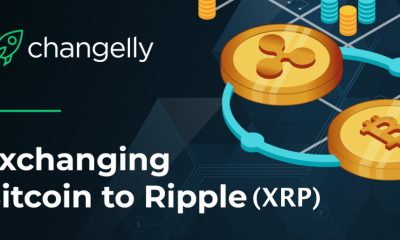 After reading this article, I am sure that you got all required information and details about Ripple coin and they are becoming famous and why you should invest in it to increase the value of your money without doing anything special. I am really spending a few hours everyday for the last couple of weeks studying the much info on cryto and your article was very helpfull I would like to have your email address and we could have a dialogue on crytos in general. Trying to decide what would be the best exchange and wallet to use that would accomadate the most currencies so l do not need to go back and forth buying and selling . The info I get on line helps only so much, ie, like what cry to can I trade, daily purchase limits ECT. I Like the Jaxx wallet cuz it seems to accept a lot of different, however I like the idea of a hard wallet. I want my first purchase to be Ripple. I have been selling puts and calls the last 5 years and do fairly well. But like everyone I like the exponential growth I see in crytos.